When you buy or lease a new Toyota, you can always be sure you’re getting excellent quality at an incredible value. 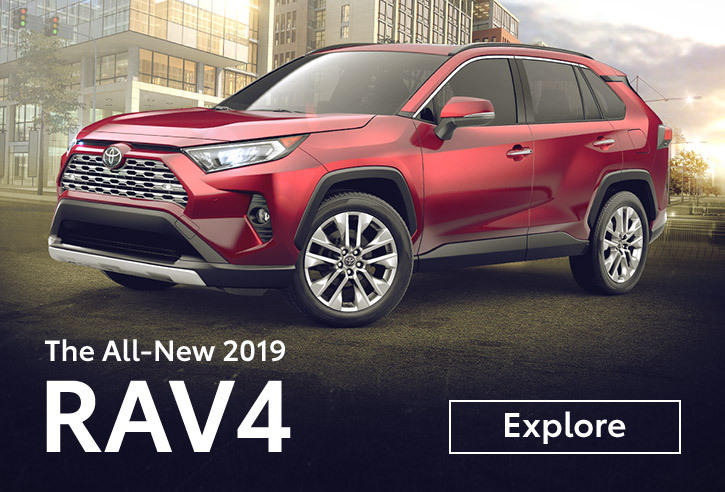 From the legendary Camry to the capable Tundra, the versatile RAV4 and plenty more, there’s a great deal on the perfect Toyota for everyone. View our current offers below, then visit your local Toyota dealer to take advantage of today’s super savings. Looking for deals on a specific vehicle?